On today's show Shannon & Mike discuss the out of control wild fires in northern California which has killed ten people and destroyed thousands of acres of land and homes. 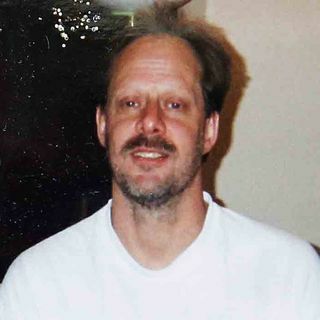 Also Mandalay Bay Hotel weighs the fate of the now notorious 32nd floor suite where 64 yr. old shooter Stephen Paddock committed the worst mass shooting in US history. And, Shannon shares a few tips on how to get the best bang for your buck when it comes to traveling this upcoming Thanksgiving Day holiday. Plus more.